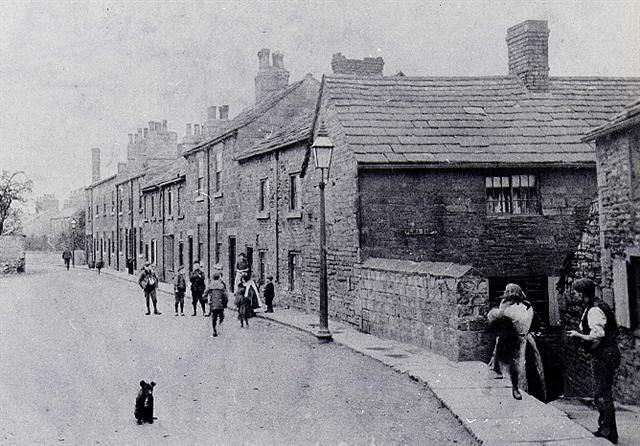 Alma Yard and Alma Street, Woodlesford. Sylvia Johnson (nee Cowling) still lives close to where she lived when she was first married. She was born in 1932 at 6 Alma Street in a stone cottage which was demolished under a “slum” clearance order in 1939. Her parents, Bill and Harriet (nee Murray), had married in 1930, and throughout Sylvia’s childhood they moved several times. One of the houses they rented was next to the chapel on Church Street which backed onto the playground at Woodlesford school. When she was three years old Sylvia was taken to see a baby girl in one of the smallest and poorest houses in the village in Raglan Cottages or Beecroft Yard, known as Hell’s Jet, where her mother had grown up. Its now the site of the Beechwood shopping centre. The three month old baby had been given the name Poppy and Sylvia can remember holding her hand. The next day she asked her mum if she could go back and see Poppy but was told she had died during the night. Another childhood recollection is of a weekly walk down Applegarth, with neighbours David and Audrey Killingbeck and their dog Raff, to collect firewood from by the side of the canal. Sylvia’s father was a miner at Water Haigh colliery and when she was a child she remembers him telling the story of how he was underground during an explosion in 1933 which killed three other miners. 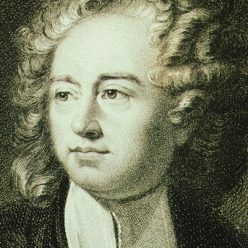 One of them, George Shepherd, lived on Powell Street off Midland Street close to Sylvia’s grandma, Harriet Ann Cowling, who lived on French Street. Along with Clements Street, Baden Street and Powell Street, French Street was pulled down in the early 1970s to make way for the old people’s sheltered flats at Midland House. Just before the Second World War Bill Cowling and his brother left the pit to work for Major Kenneth Hargreaves who ran Hargreaves coal merchants near Crown Point Bridge in Leeds. They knew him through their connections in the Territorial Army but on the outbreak of the war they were called up and Sylvia, her mother, and younger brother, Geoff, had to return to Woodlesford from a house on Emma Street off Dewsbury Road. They lived on Green Lea for a while before moving again to a house owned by Horace Stringer at 51 Church Street opposite the White Hart pub. After the war Bill returned to work as a chauffeur for Kenneth Hargreaves who had been promoted to the rank of Brigadier in the territorials and the family moved with him to a house near Wetherby. In the 1970s Hargreaves was the last Lord Lieutenant of the West Riding and first of the newly created West Yorkshire. Sylvia’s first job was at a clothing factory in Leeds owned by Eva Williams, one of the daughters of Billy Williams, the manager at Water Haigh. She was offered the job by Eva when they were washing up at a party at Applegarth House and started work the next day. Before her marriage she also worked for the costume and coat manufacturer W. Stembridge and Son Ltd. at Swinegate in Leeds. After Sylvia’s marriage to Bill Johnson in 1954 the couple moved into a house on French Street close to her grandma and other relatives. Click on the links below to hear Sylvia’s memories of growing up in Woodlesford before the Second World War, and of her grandad Cowling who was a shell shocked veteran of the First World War. Woodlesford “rec” before it became the site of the Northwood Falls estate. In the background are the haystacks and barn where Sylvia Johnson played as a child. 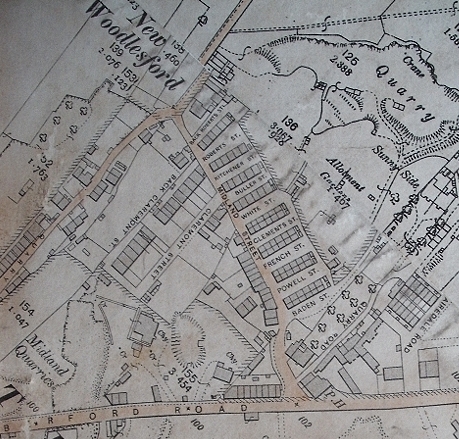 Map of New Woodlesford showing Midland Street, quarries and allotments.